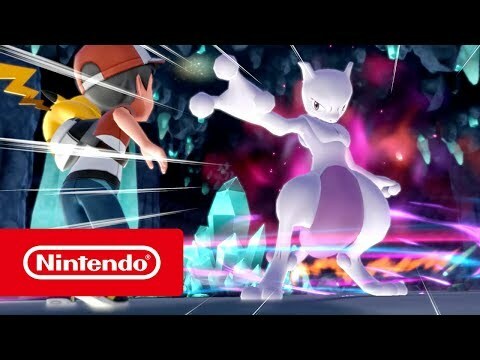 Bringing the experience of a classic Pokémon RPG to Nintendo Switch with gameplay that is easily approachable for newcomers to the series, but is also deep enough to keep veteran Trainers on their toes! This Special Nintendo Switch Bundle comes complete with Pikachu- and Eevee-themed Joy-Con controllers and Nintendo Switch Dock, a pre-installed copy of Pokémon: Let’s Go, Pikachu! or Pokémon: Let’s Go, Eevee! and a Poké Ball Plus controller! The Poké Ball Plus is a vital item for any Pokémon Trainer, used to catch Pokémon and carry them around on your travels. Introducing a new device with a similar look and feel – Poké Ball Plus! With Poké Ball Plus in your hand, your Pokémon adventures jump out of the screen and into the real world. 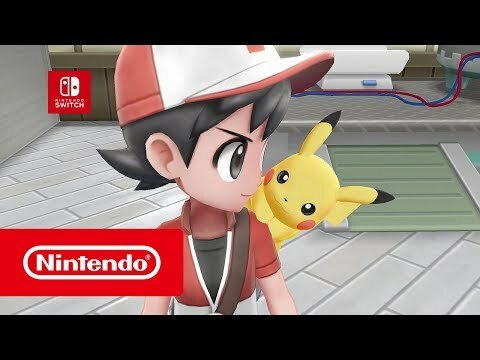 Adventure awaits in Pokémon: Let’s Go, Pikachu! 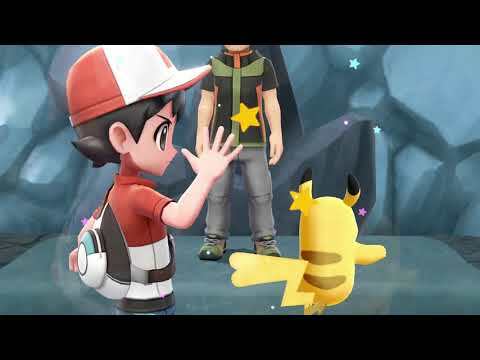 & Pokémon: Let’s Go, Eevee!